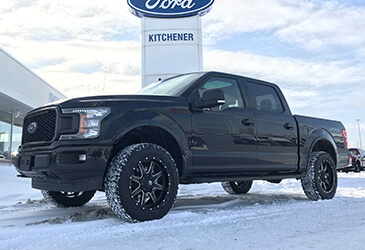 Kitchener Ford Performance is the toy store for grownups! 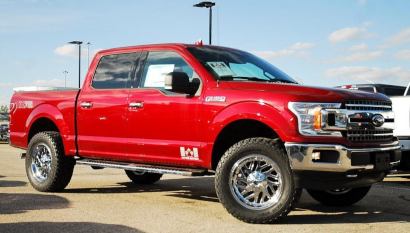 We have the parts and expertise to create your dream performance vehicle. 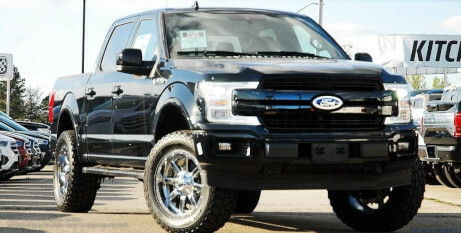 If you want an expert's opinion on the best comvination of upgrades, we are here to help! 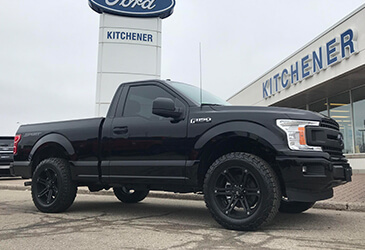 If you want something unique but don't want to build it yourself, we offer Kitchern Ford Performance builds so all you need to do is test drive. 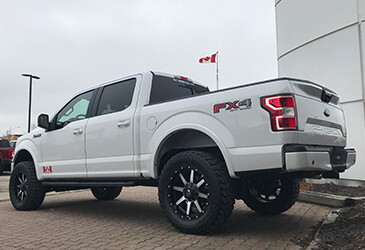 * All the trucks have TPMS and speedometer calibration so they are all reading properly when it comes to speed and mileage.